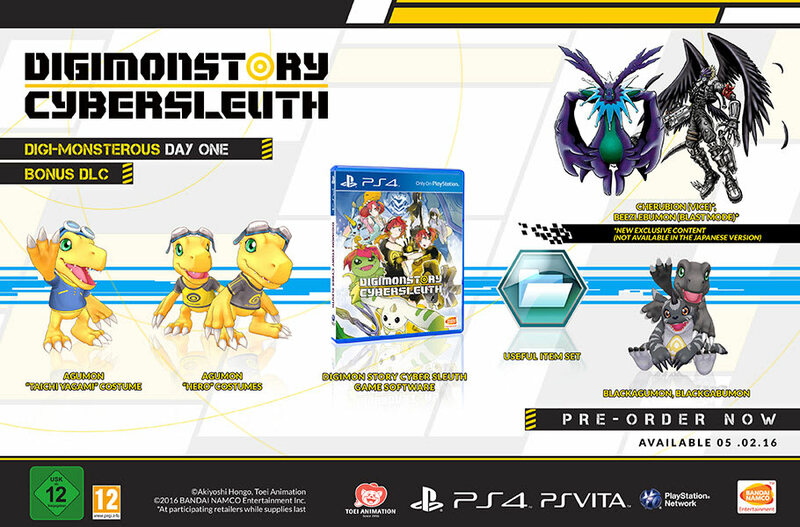 Based on the ever popular Digimon franchise, Digimon Story: Cyber Sleuth on Playstation 4 follows characters Takumi Aiba or Ami Aiba depending on the players choice as they work for the Kuremi Detective Agency’s Cyber Division, solving the mystery of why they are trapped in a digital body while their real body lies comatosed. 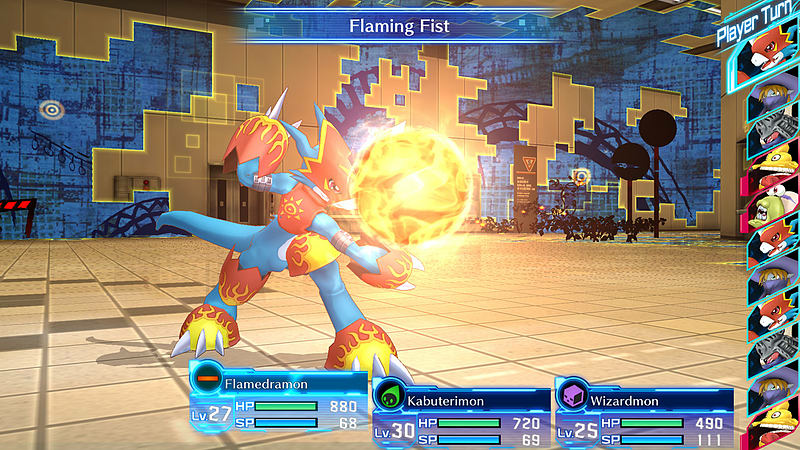 Along the way you will battle with and capture hundreds of different digimon and even evolve them to more powerful forms and unlocking new abilities. 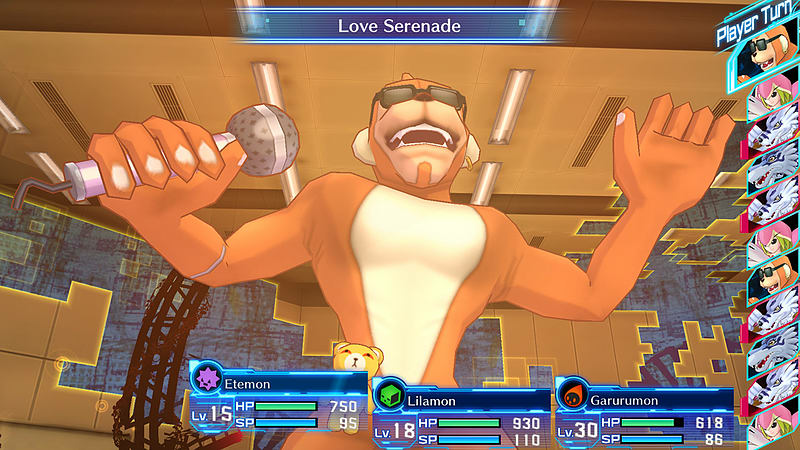 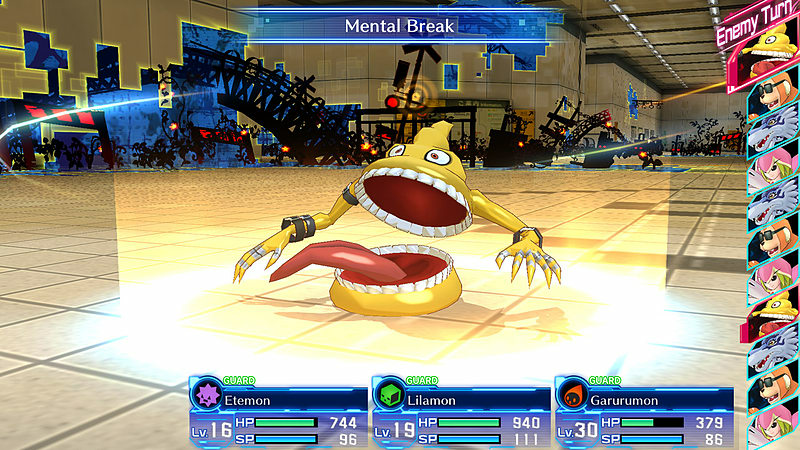 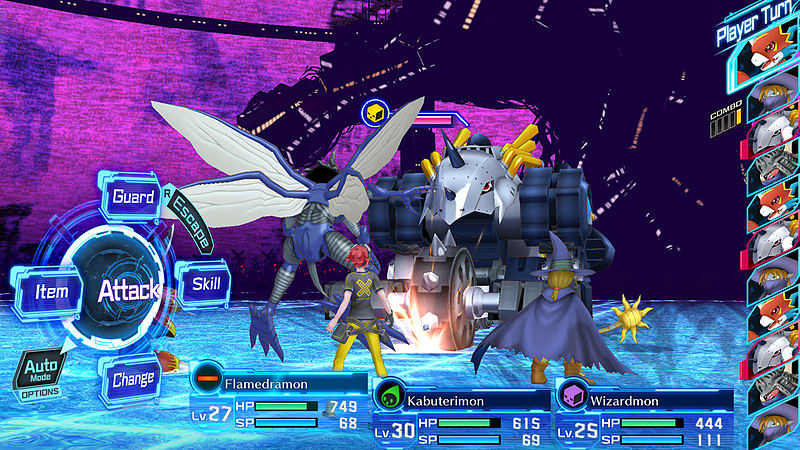 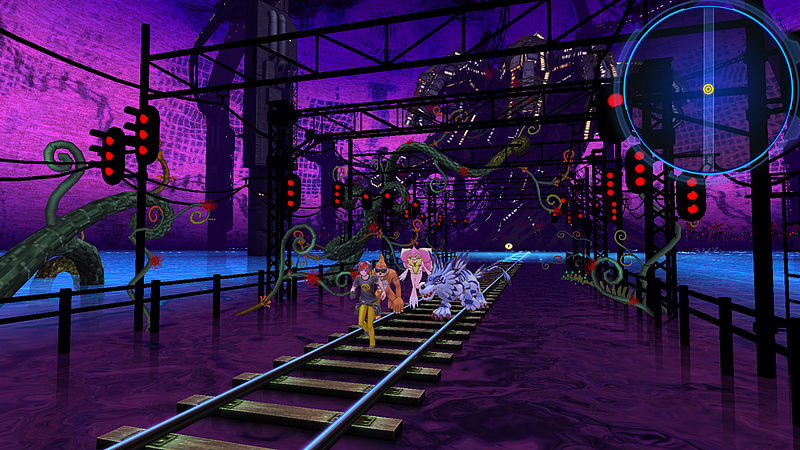 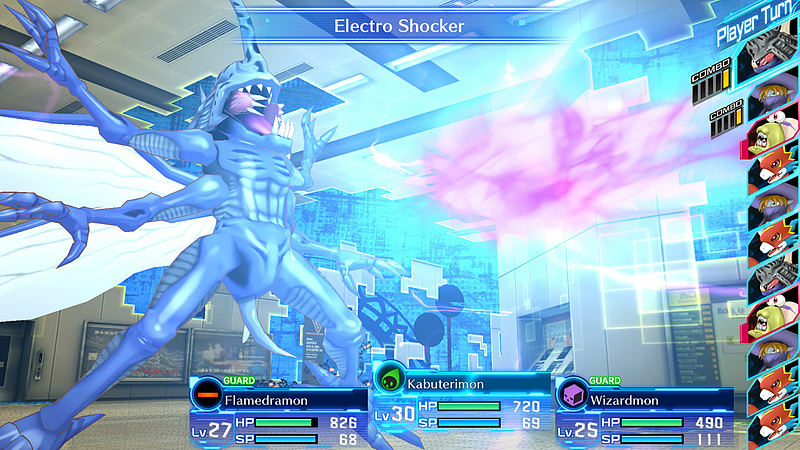 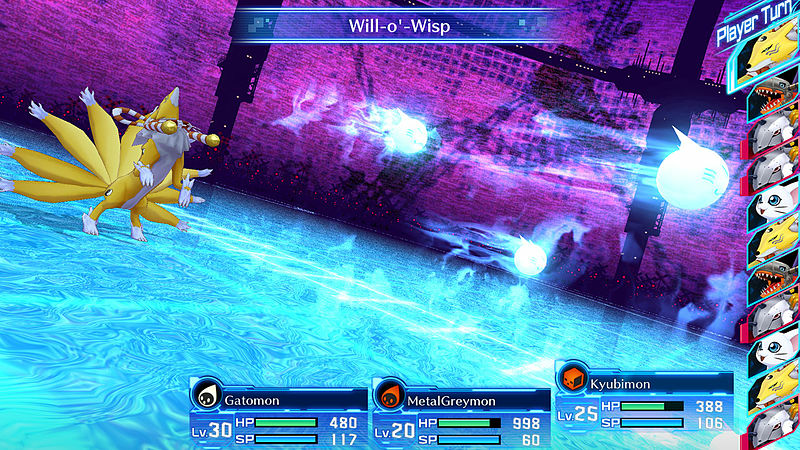 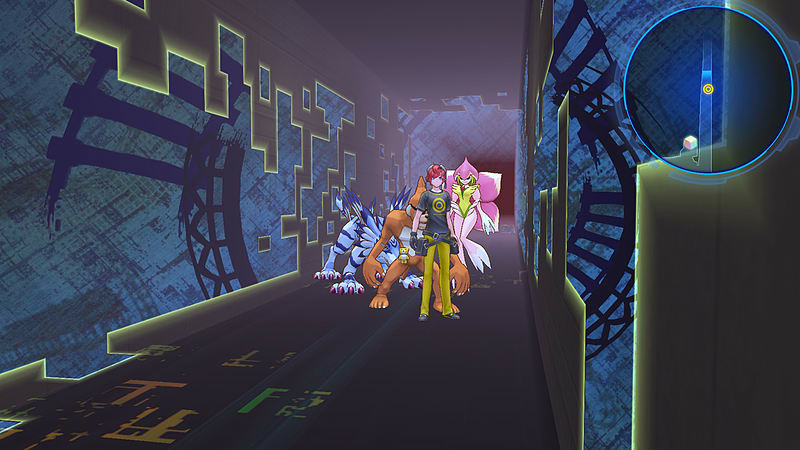 In Digimon Story: Cyber Sleuth, scan, raise, and train your faithful Digimon companions to battle by your side against a group of hacker criminals.